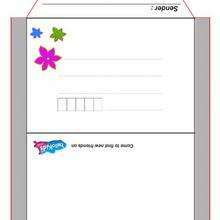 Are you looking for Envelopes with hellokids motifs? 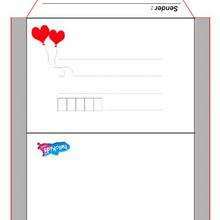 Hellokids has selected this lovely Music envelope for you! You can print it out and color. 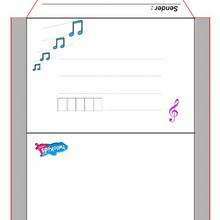 Color in this Music envelope and others with our library of online coloring pages! 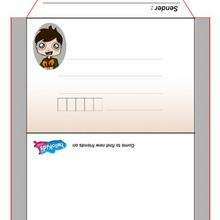 Enjoy fantastic envelopes from Envelopes with hellokids motifs.